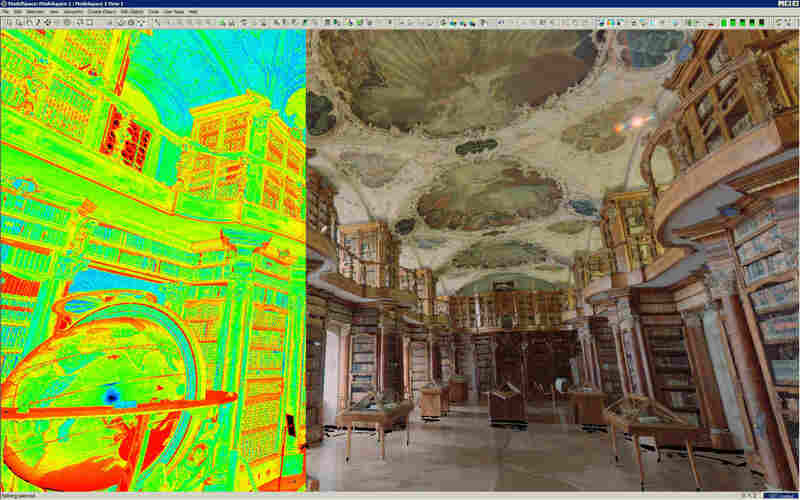 Laser Scanning rapidly captures accurate as-built information in rich detail delivering very accurate measurement and documentation of 3D data. Offset uses the very latest high speed laser scanners capable of capturing one million points per second combined with high resolution camera panoramic images to deliver coloured point cloud data. 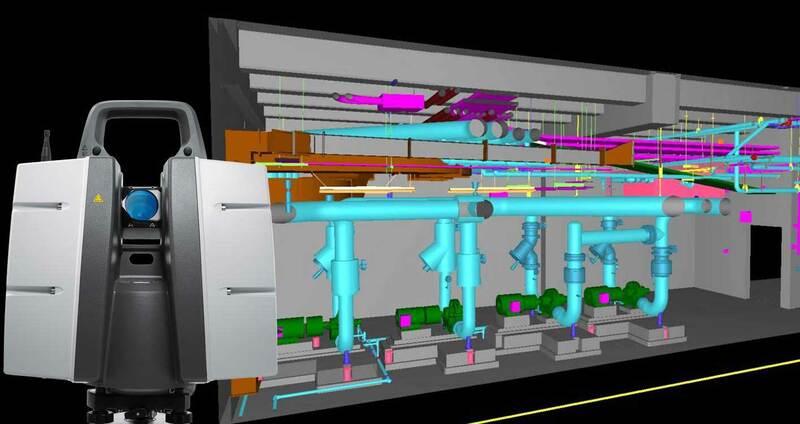 We provide our many clients worldwide with the data, tools & models to enable Planning; Visualisation; Redesign; Clash Analysis; Deformation & Corrosion Monitoring; BIM Integration and many other uses.